I used the beautiful scrapkit of Hania's Designs called "Lady of Darkness" which you can get at Hania Designs along with the matching tube from © Trinita at PFD. 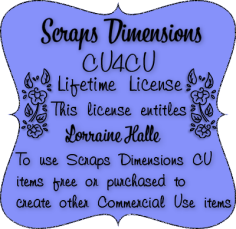 I used the PTU animation from Sophisticat Simone's Animation Pack 65 that you can purchase at CDO plus 2 FTU animations from the blog the Blue Blast one and the Lantern Light animation. Can't wait to see what you make with this pretty pastel animation! Please pop on over to all the other blogs for other fun contributions. There are 5 zombie-ish animations in this package! Have fun and be sure to show me your creations. Don't forget to pop on over to the other contributing blogs. Just a couple of flash type anis for your projects, enjoy! Used a beautiful tube by © Lady Mishka which you can purchase at Hania's Design; along with the matching kit by Hania HERE. 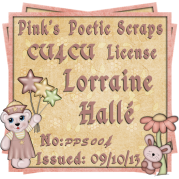 I used the beautiful FTU animation by Scrappy Bit of Fun Magic Genie 2. PTU Animated tag for Hania's Desgin. 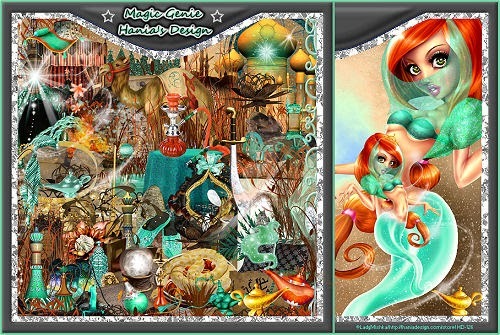 Awesome "Magic Genie" kit with 20 papers and 130 elements.